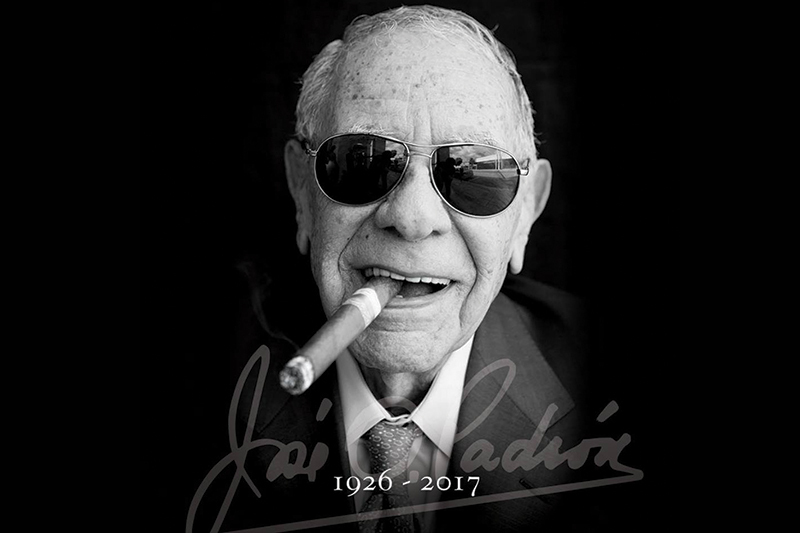 On Dec. 6, 2017, the tobacco industry learned of the passing of José Orlando Padrón, founder of the premium cigar brand Padrón Cigars. Since the announcement, the entire cigar industry–manufacturers, retailers and consumers alike–have been expressing their condolences and memories of the legacy of Padrón. There are many business lessons one can learn from José Orlando Padrón–how to build a business, how to create a following, how create a great product–but perhaps the most valuable lesson to learn from José Orlando Padrón is how to create a legacy. Businesses launch, products catch on, individuals find success and yet all of these rises also have downsides or falls. Building a lasting legacy, on the other hand, can outlive any business and individual. A legacy worth remembering comes with a price. Legacies are often paid for with sacrifice, sweat, tears but are ultimately stories of success and perseverance, much like the life of Padrón. It was the true mark of an entrepreneur–find something your passionate about and even if there’s something like it on the market, find a way to make it better. Padrón was born in Pinar del Río, Cuba in 1926. His family had a tobacco farm, paving the way for his future business pursuits. 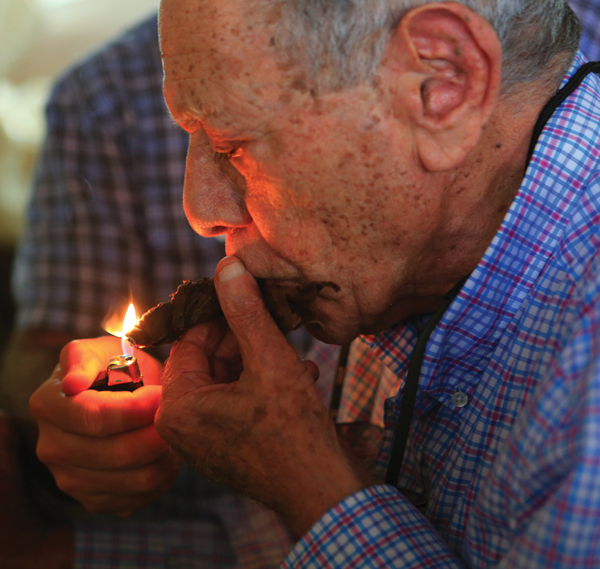 When he moved to Miami, FL., in 1962, starting a cigar brand was not originally his intent. He was 36 years old in a new country and had little to his name. While the U.S. government provided Cuban refugees a monthly stipend of $60 a month, Padrón disliked having to rely on anyone else other than himself for support. “Every time I cashed that check, I felt like a burden on the country that had taken me in. For many days I looked for a job and did not find one. Every night, I went home and thought of the future. I was determined to do something so that I could support my family,” he explained. A friend of his who worked in the Cuban refugee office asked Padrón if he had any carpentry skills to which he replied he did. 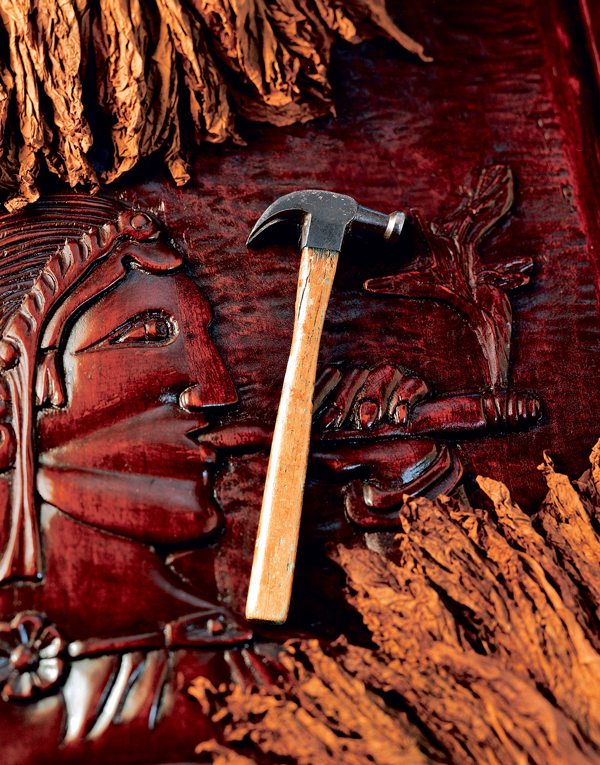 His friend gifted him a small hammer and asked that he put it to good use, completely unaware that such a simple gift would be the first piece of Padrón’s entrepreneurship and would help him build a formidable cigar brand. During the days, Padrón would work as a gardener and at nights he performed different carpentry jobs with his hammer. He had a dream and goal with each job–to save up enough money to open his own cigar factory. He wanted to make cigars like those he smoked in Cuba. While many would be intimidated by such a dream, these aspirations did nothing but inspire Padrón. “I managed to save $600—money I made working with the hammer. With that, I made my dream come true and opened Padrón Cigars in 1964,” he explained. He went on to say that the hammer went on to have a great significance to his cigar brand. He kept the hammer as a reminder of where he had come from and the hard work it took to build his dream. 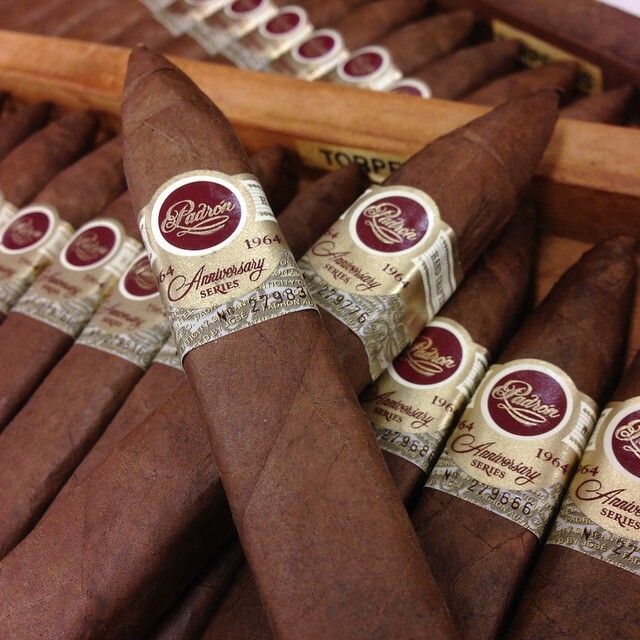 Without that hammer, Padrón Cigars would not be what it is today. Even more so than cigars, family was paramount to José Orlando Padrón. In 2016 when I asked Padrón how he planned to spend his 90th birthday, he responded that he planned to spend it with his family and would derive joy from knowing that people around the world would be enjoying the cigars his company made. Family and bringing joy into the lives of those around him were integrated into how he did business, setting a standard for many other cigar brands, companies and business leaders that came after him. One of Padrón’s favorite quotes was by Cuban poet José Martí who once said, “Men are divided into two groups: those who love and create and those who hate and destroy.” It’s easy to see how he took this quote to heart as each chapter of his life was about creating something others would enjoy and benefit from. In 2012, he launched the Padrón Family Foundation which set out to help those in need obtain basic essentials, with a focus on education and health. Just as he experienced in his own life, Padrón knew the best way to deal with adversity and challenge was with hard work, perseverance, and honesty. In looking back at the life of José Orlando Padrón, perhaps the most valuable business lesson to be learned is a simple one–never forget where you came from. 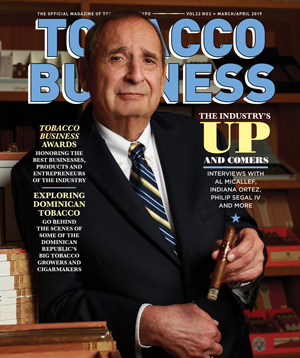 Padrón continued his family’s tradition of turning tobacco into a business venture. Instead of relying on government assistance, he worked hard to become independent and support himself. He turned his dream into a reality, building a premium cigar brand that has distribution in over 78 different countries with the potential of growth still a possibly. José Orlando Padrón leaves behind his wife Florinda, his children, grandchildren, nieces, nephews and great-grandchildren as well as his extended family of trusted employees and friends whom he loved and treated like family. His family revealed that he spent years preparing them for his occasion and they are prepared to carry on the traditions and lessons he passed on. To continue his work and extend his legacy, the Padrón family asks that donations be made in support of the Padrón Family Foundation to help the communities José Orlando Padrón cared about. Previous articleHustle & Grow: The Story of Miami Cigar & Co.